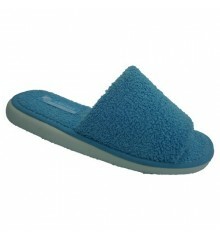 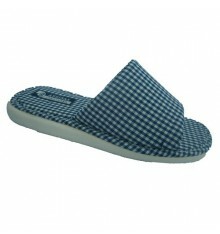 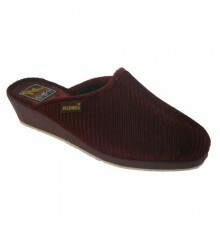 Slippers Spring / Summer. 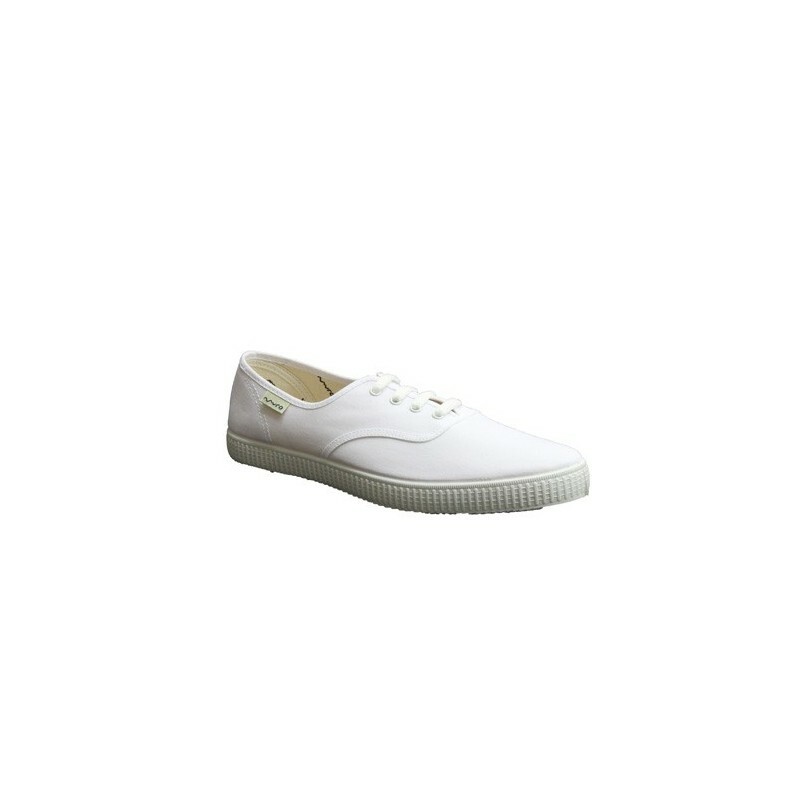 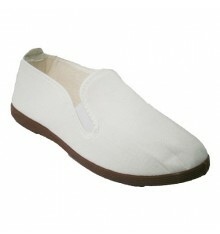 Canvas sneakers Muro in white model 250. 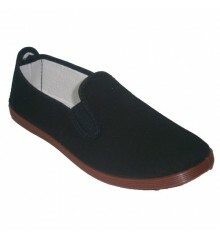 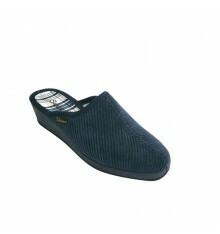 Also available in Black and Navy Blue.Numbering available 35-46.